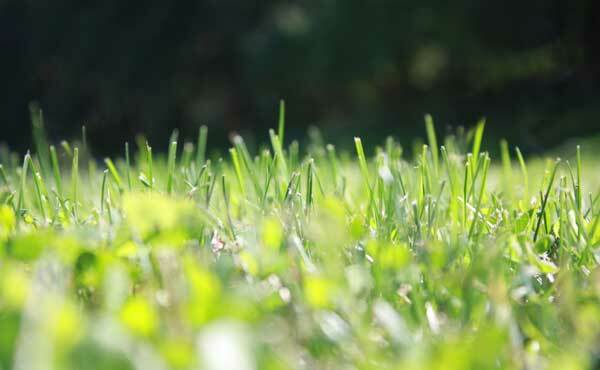 Over time, almost every lawn needs some repair work. But, sometimes, due to lack of water, unseen attacks from disease or insects, heavy use, poor drainage, invading unwanted grasses, difficult to control weeds, pet urine or your lawn is just old, worn and tired; you may want to start over. Eliminate unwanted vegetation with a non-selective herbicide. Fill in holes, low spots and regrade problem areas. Amend soil with compost, lime, gypsum, clay or organic fertilizer if necessary. Select the right variety of seed for the site and your maintenance schedule. Core aerate entire area 2-3 ways. Power seed or slice seed two different directions. Apply weed free chopped hay (mainly mulch)to retain moisture and help minimize erosion). Water-keep seed moist until germination.